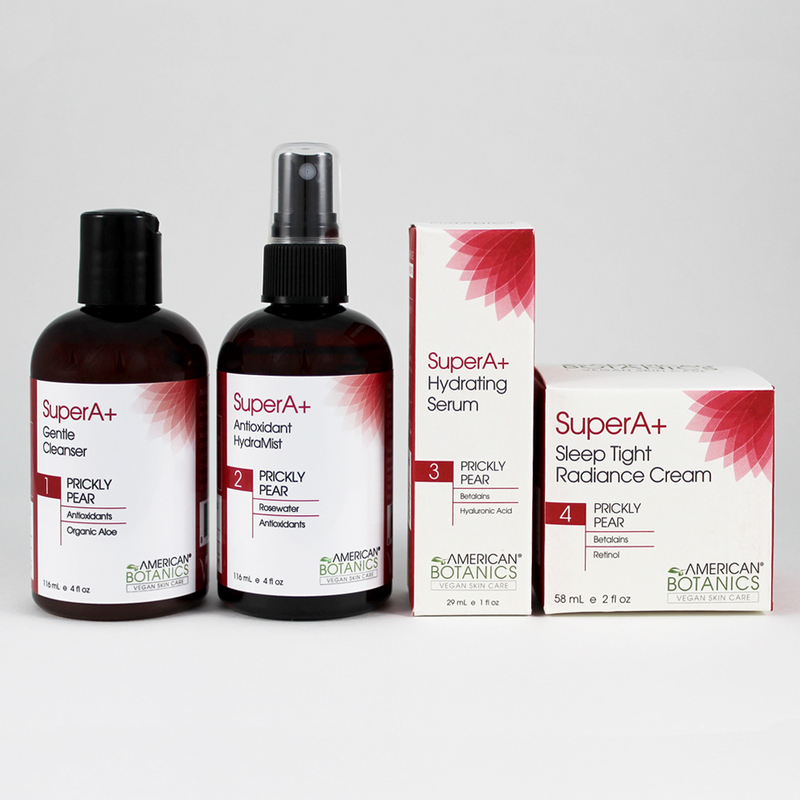 Super charged with botanical ingredients, you’ll get dramatically improved radiance, hydration, and firmness. 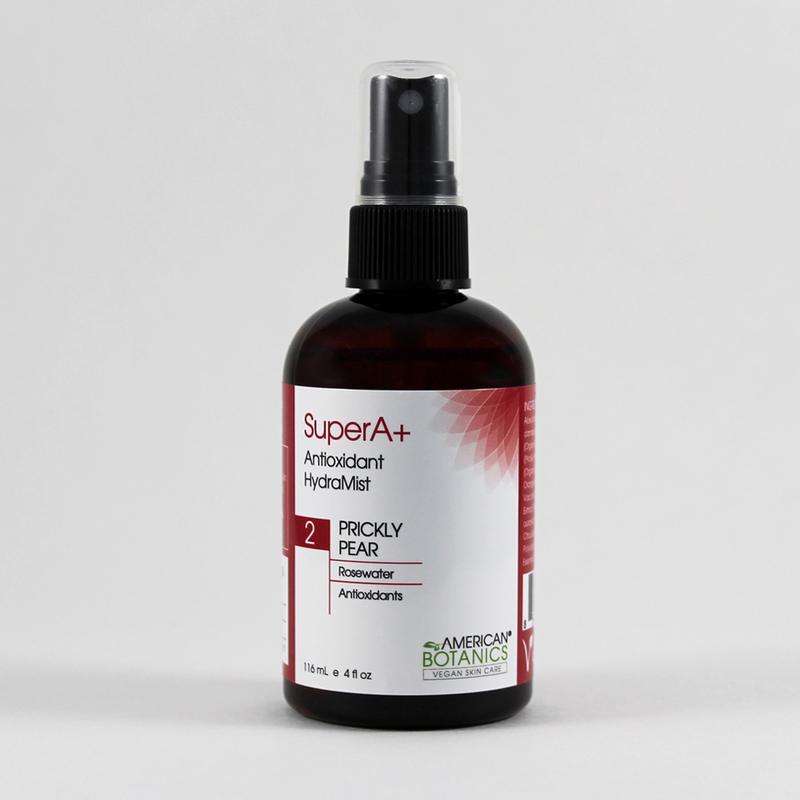 Attack those pesky fine lines & wrinkles as potent Super Antioxidants are delivered to your skin. I thought this was just for margaritas! We love this native Sonoran Desert natural because it contains the highest level of Betalains found in any plant on Earth! Betalains are SUPER ANTIOXIDANTS and are proven to fight free radical damage, protect against aging, and nourish skin cells. 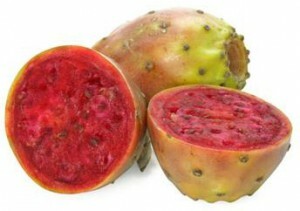 Prickly Pear Cactus juice and seed oil deliver super antioxidant and anti-inflammatory Betalains to the skin cells. Retinol, Alpha Lipoic Acid, Vitamin C Ester, Coenzyme Q10 (CoQ10), Vitamins A, B, C and E plus multi-fruits form a Super Powerhouse of bio-active ingredients that work to improve the skin’s overall appearance and texture. Our Prickly Pear formulas leave skin visibly rejuvenated and energized! 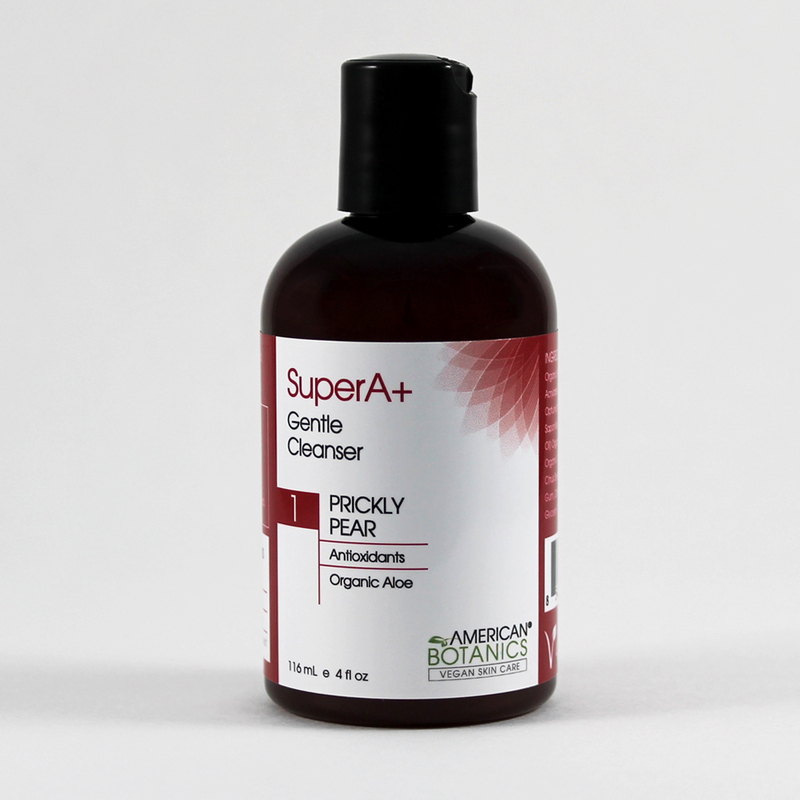 SHOP NOW by clicking on any SuperA+ Prickly Pear product!